Summer Thornton has always been an interior designer I have loved to follow. Her designs are fearless, interesting and totally unexpected. 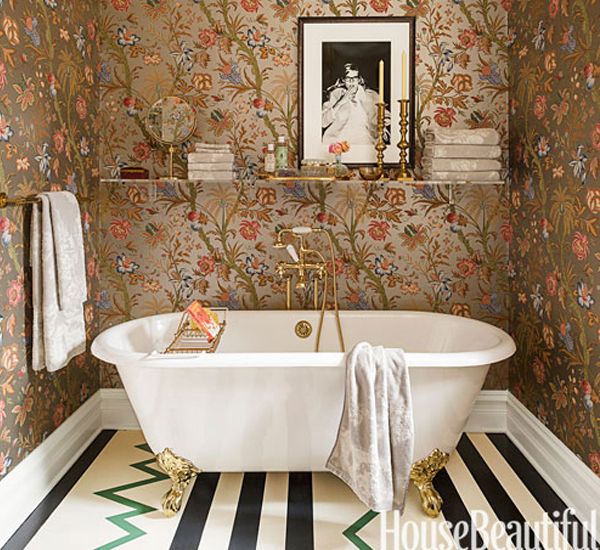 This bathroom in the new issue of House Beautiful is the perfect example of her style. The wallpaper, with the floor. I love it one second and am totally confused by it the next. I think that’s why I love it. Christine from Bijou and Boheme has always been one of my favorites. We were roommates in New York for Blogfest a while back, so I can attest she is just as fabulous in real life. Her talent is absolutely incredible. Everything she touches turns to feminine, funky, gold (literally, she loves brass). 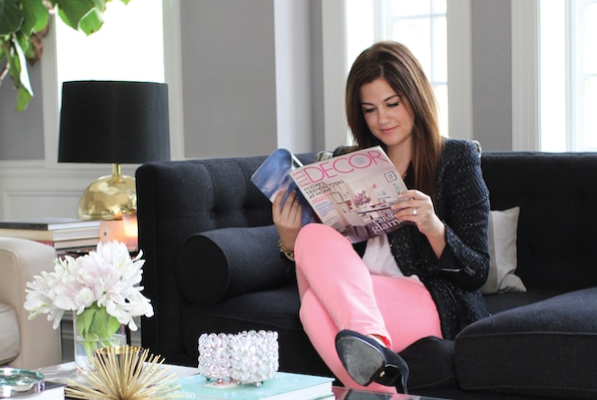 Her home was featured on Style Me Pretty Living this week and its amazing. Check out the full home tour immediately. 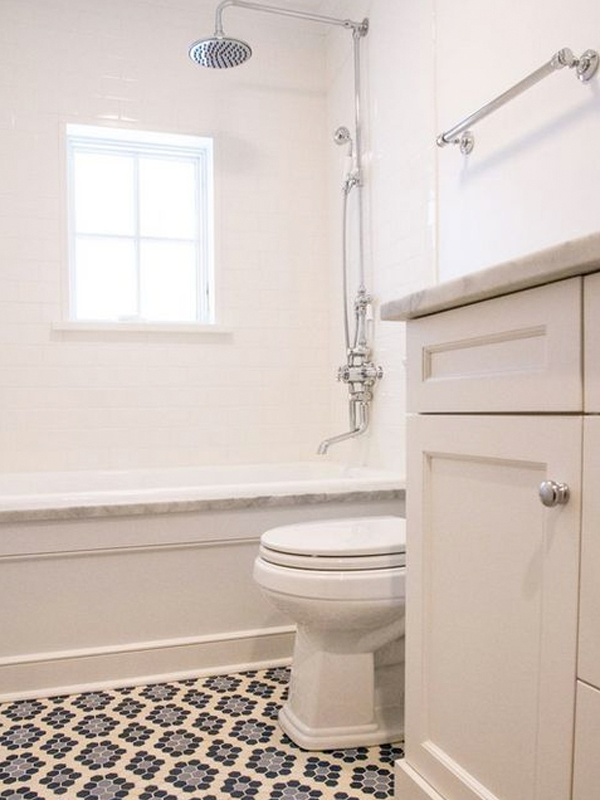 My friend Scott, from Scott Lyon & Company (mentioned here) recently posted some images from recently completed projects on their blog and let me tell you, each space is better than the next. 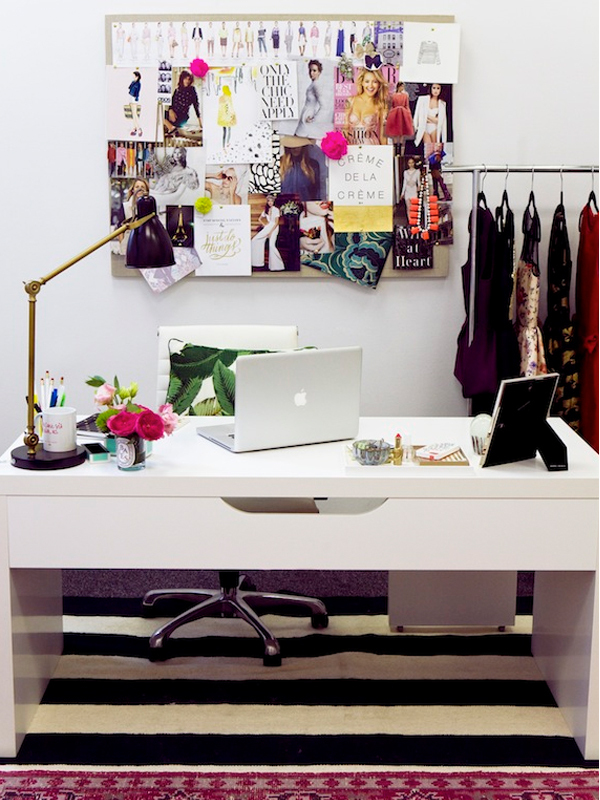 And of course, we finally shared our office on Glitter Guide yesterday. Liz is sharing sources today for anyone who is curious! This entry was posted in INTERIORS, Uncategorized. Bookmark the permalink. This is so amazing of you- thank you for including my work among such other incredible features. And PS, I feel exactly the same way about you…miss our chats!!! Oh and your GG feature…phenomenal! Your office space is so bright and cheerful- such an amazingly inspirational place to work. Loved your office space and I’m with you on Christine…she is amazing!! Wow, loving that space from Scott Lyon & Co.! 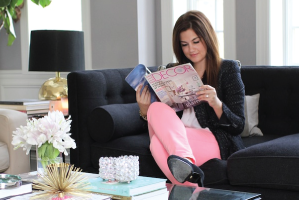 Congratulations on your Glitter Guide feature, again – loved seeing your and Liz’s office! Christine’s home is just perfection! 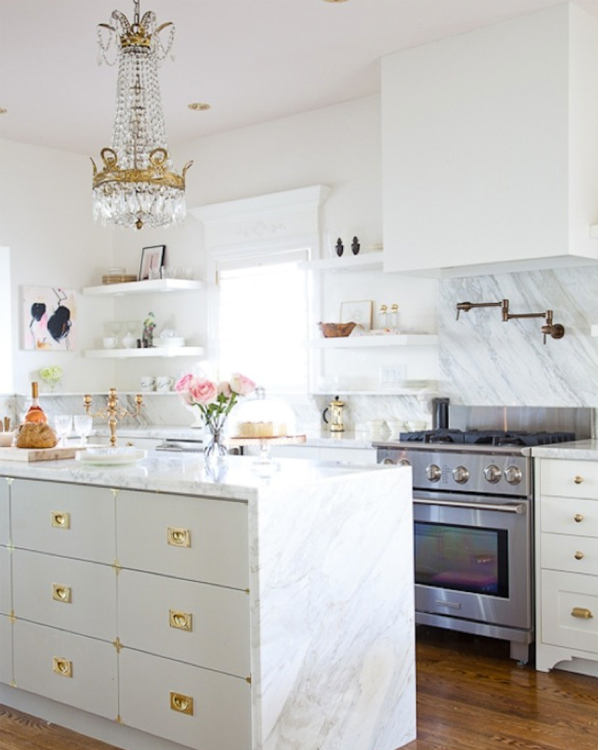 Love that kitchen!